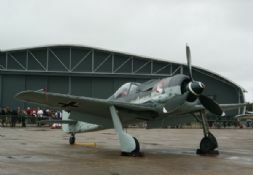 The Messerschmitt Bf109 is one of the most famous fighters in history. 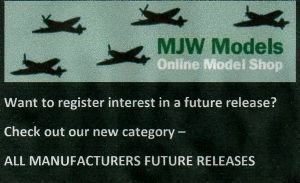 More Bf109's (over 33000) were built than any other fighter and it shot down many more opponents than any other fighter in history. 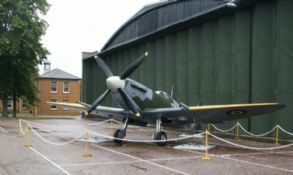 The Bf109G was similar to the F but it introduced the DB605 inverted V-12 engine, which was more powerful than the earlier DB601, with more development potential. 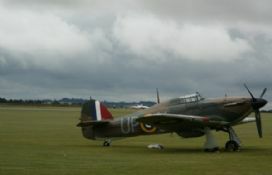 The main early versions were the G-2 and G-4, which had a 20mm cannon and two 7.92mm machine guns in the nose. 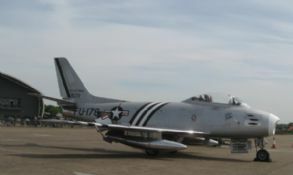 The G-5 and G-6 had the machine guns replaced by 13mm heavy machine guns, which needed bulges on top of the cowling to accomodate the larger breech blocks. 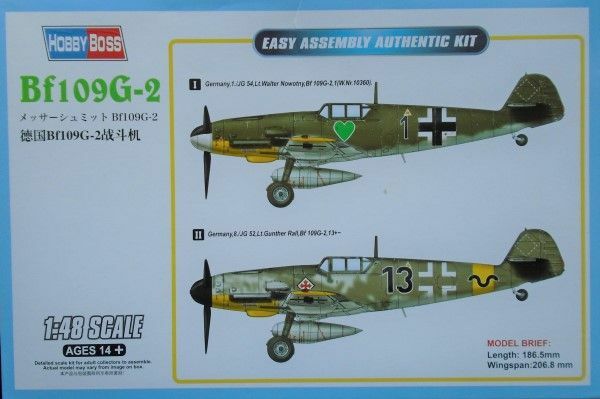 The G-6 was the most produced version of the Bf109 and was still in service at the end of the war, despite newer versions of both the Bf109 and Fw190 being in production. Hobby Boss are a Chinese company and are often affiliated with Trumpeter. Hobby Boss kits are generally well engineered with a high standard of detail. 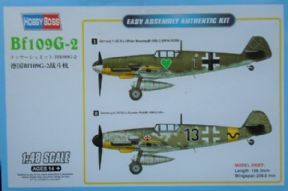 The Bf109G-2 is no exception and although is labelled as an 'easy build' kit, it's still a 'proper' well detailed kit, just with a few less parts. 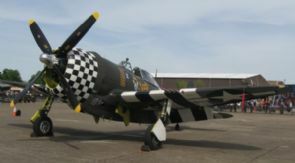 There are markings for 2 aircraft flown by two of the highest scoring aces in history, Walther Nowotny and Gunther Rall.